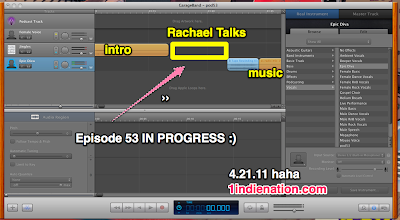 I have at least started on the next episode of the 1indiention podcast. All I need to do is record my voice at the beginning and end. Doesn't seem that hard right? Well when you sound like a stuffed up valley girl it's not that attractive. I dislike my voice right now very much. I hate allergies but it is a part of my life as I am sure lots of others. If you could choose one song to play at your own funeral, what would it be?